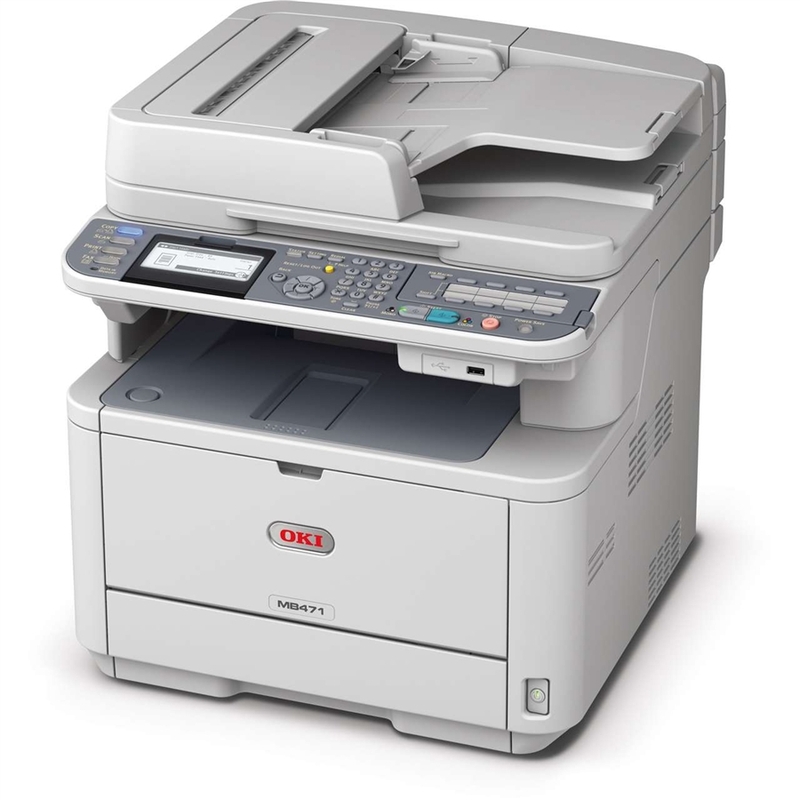 OKI MB 471 All in One Laser Printer. 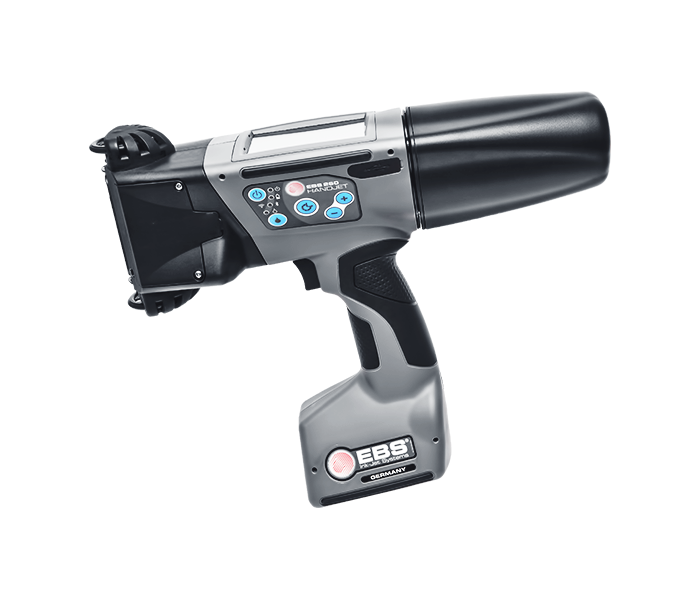 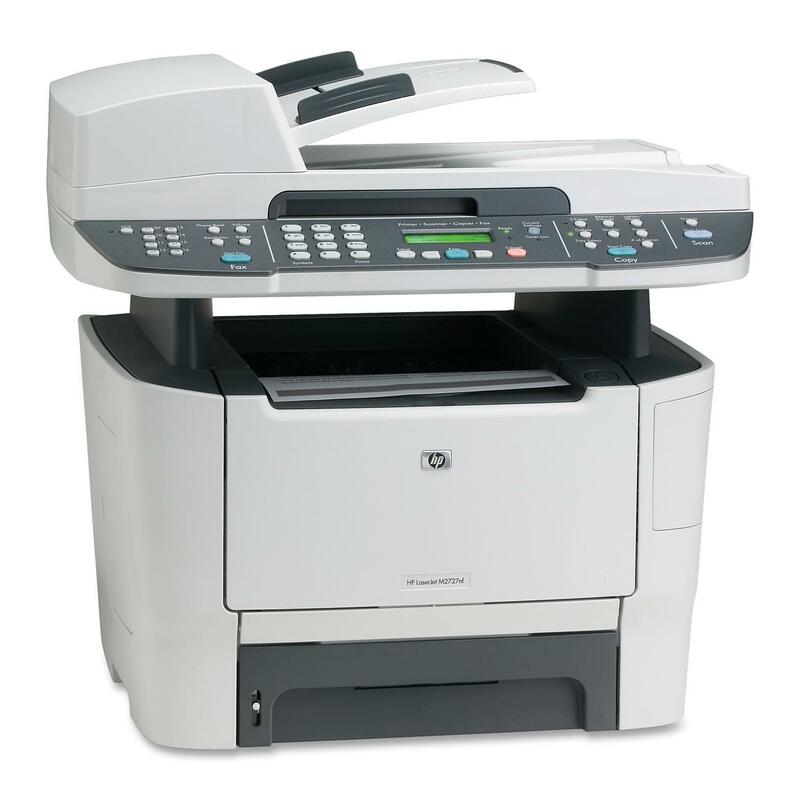 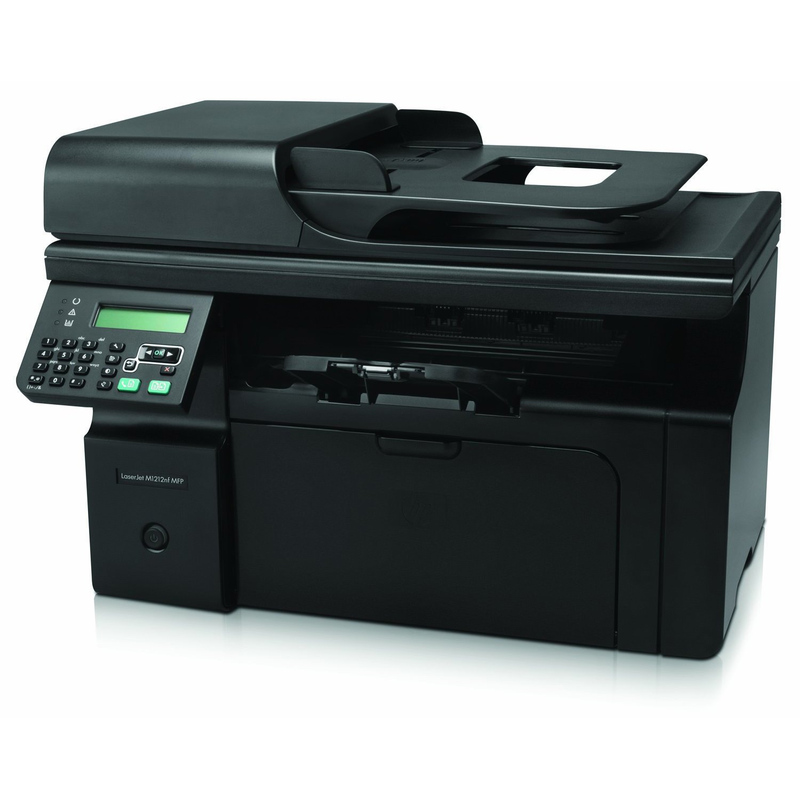 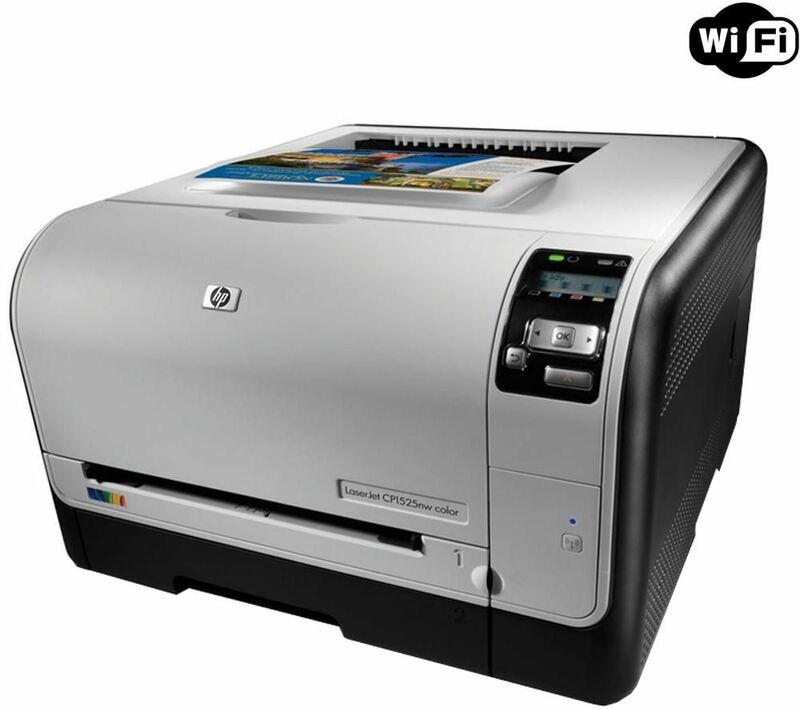 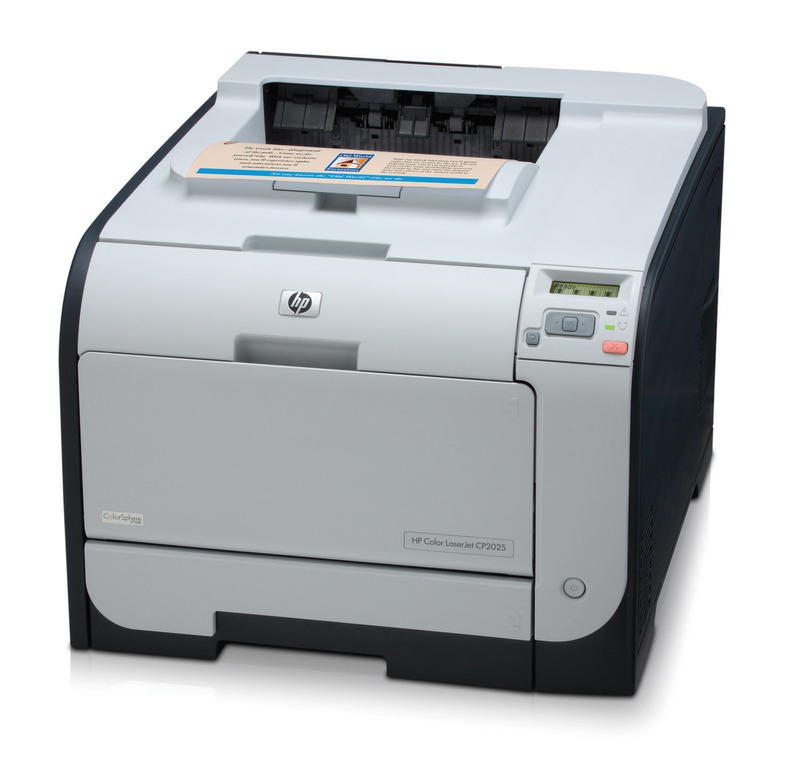 Print speed 33 ppm, Scan,Print,Fax,Copy. 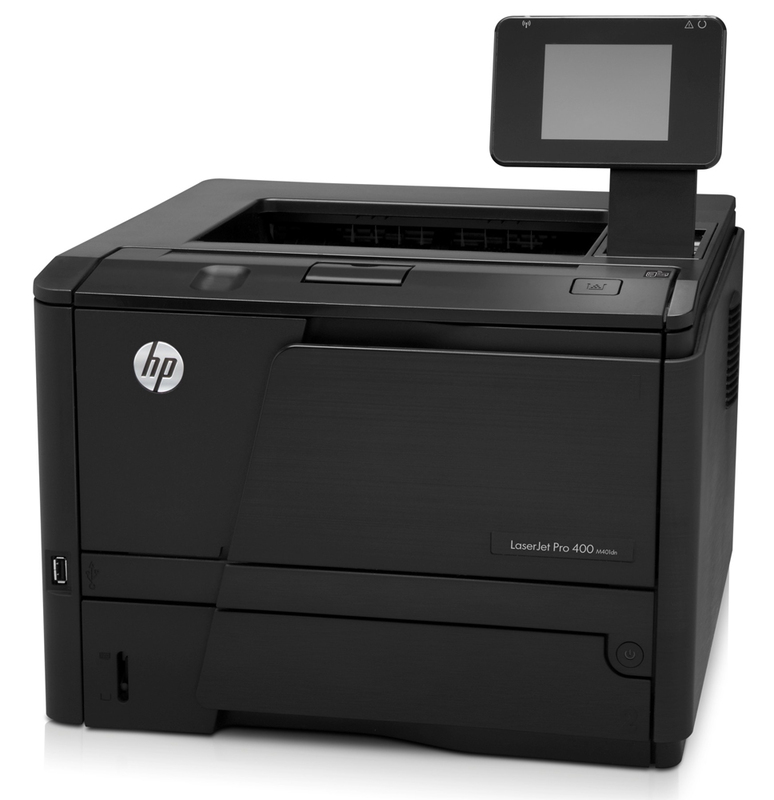 scan and send documents in e-mail without a PC. 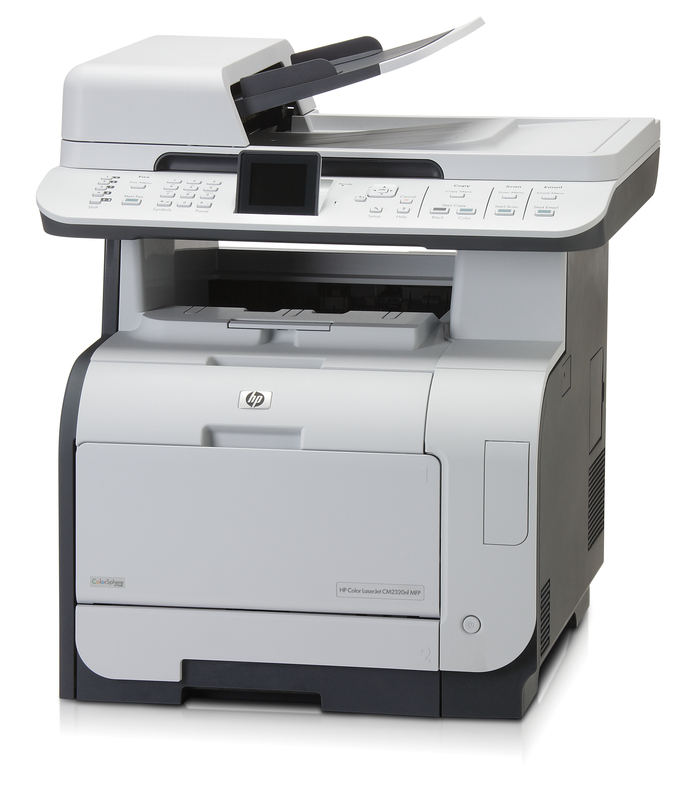 Please note printer models are constantly updated by Manufacturers. 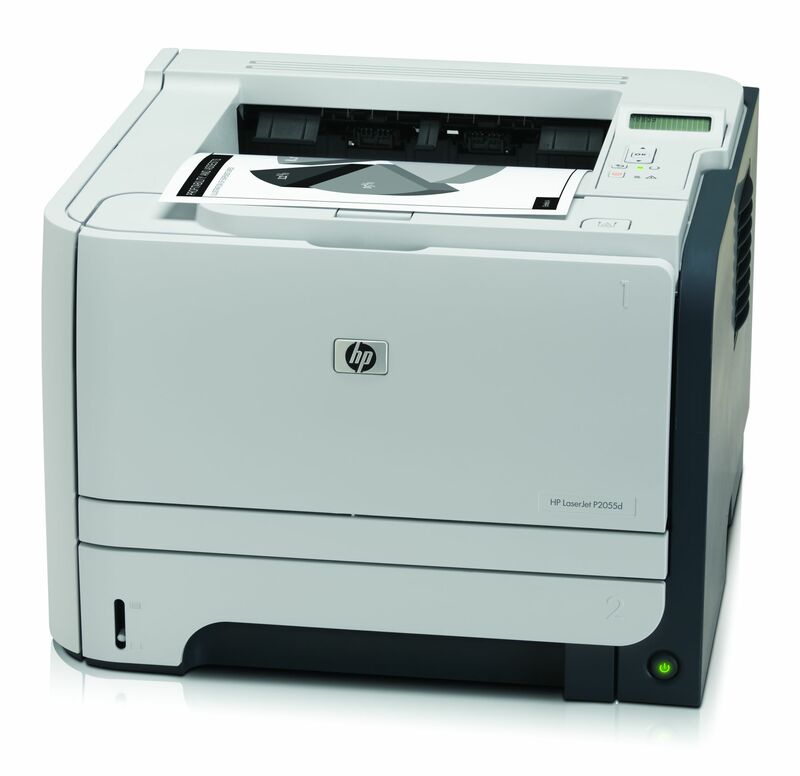 Please call us on 091-763727 for the most upto-date list of printer models in the market.